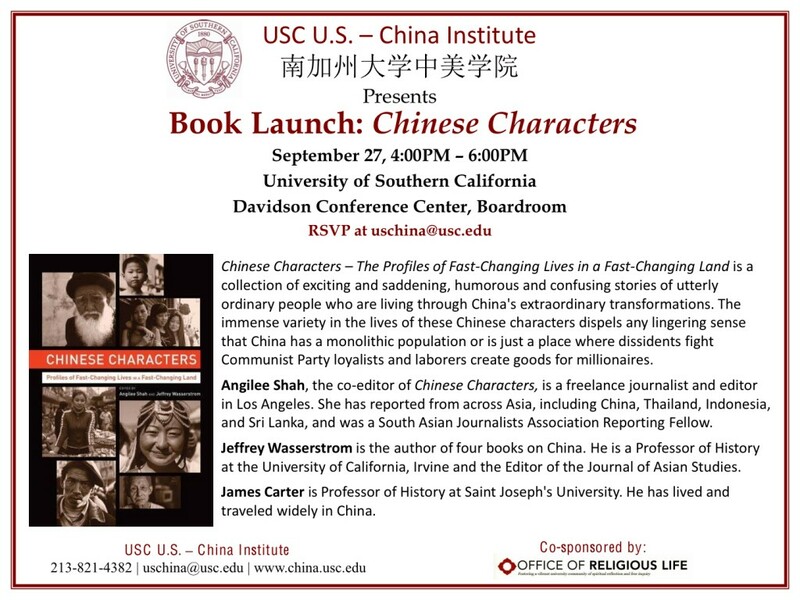 Read the interview in the Los Angeles Review of Book’s China Blog. How are ordinary Chinese dealing with the dramatic changes in their country? 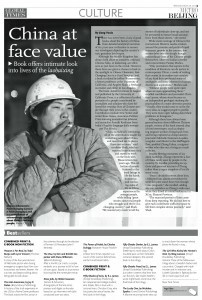 That’s what the new book Chinese Characters: Profiles of Fast-Changing Lives in a Fast-Changing Land unveils. Tune into Eye on China as Natalie Tso talks with the book’s co-editor Angilee Shah. 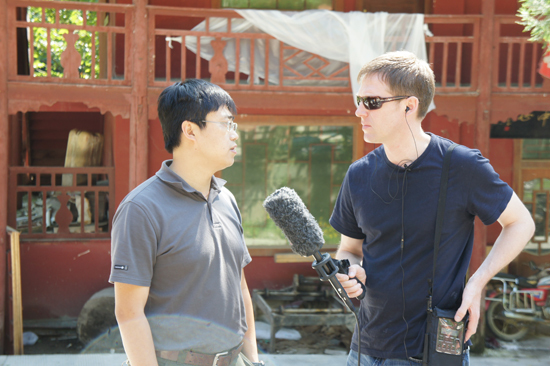 In part 2 of this interview, Rob Schmitz talks more about factory workers in China, the vast system of netting installed at factory dormitories to cut back on worker suicides, the problems with and opportunities for doing responsible journalism in China, and his book recommendations. 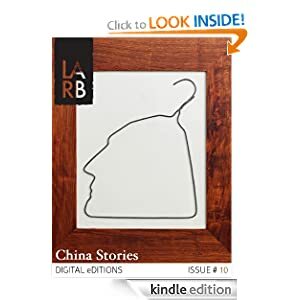 The collection of essays about everyday lives in China that I have been working on for about two years made its pre-publication debut in China at the M Literary Festival. Chinese Characters contributors Evan Osnos, Ian Johnson, Michelle Loyalka, Christina Larson and my co-editor Jeffrey Wasserstrom spoke on the “Art of the Profile” at a Beijing panel discussion earlier this month. “There has never been a lack of good books about the history of China, from detailed analytical narration of its 5,000-year civilization to numerous travelogues depicting the country’s vast, grandeur landscapes.